Converting M4A to WAV is actually a valid idea for preserving the quality and compatibility. There are a few great audio converters that can convert M4A to WAV files. 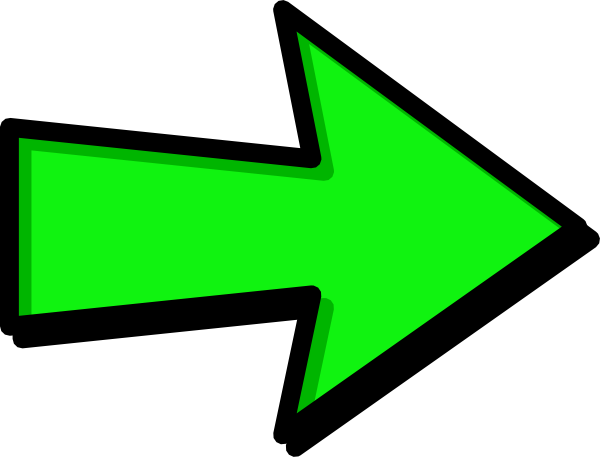 Check out this post to see how to convert M4A to WAV with M4A to WAV Converter Mac. 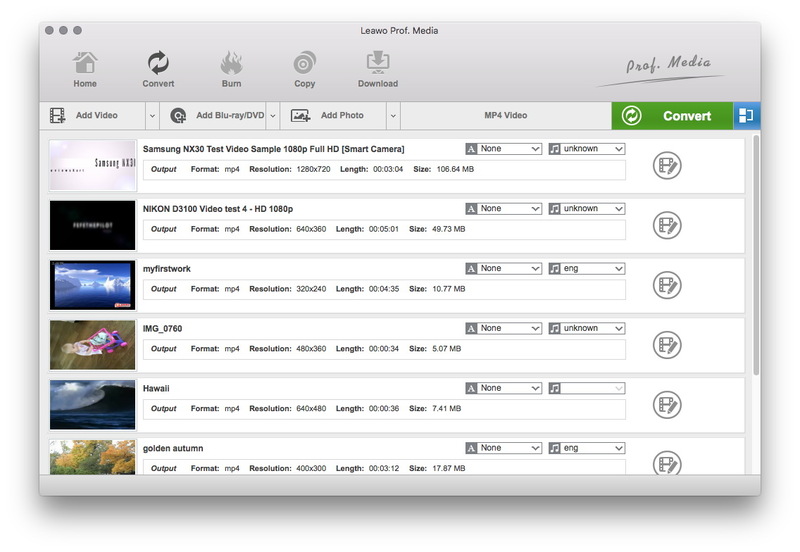 Leawo Video Converter for Mac is a professional Video And Audio converter on Mac OS X. It’s capable of performing video and audio conversion between all popular formats including M4A to WAV conversion. 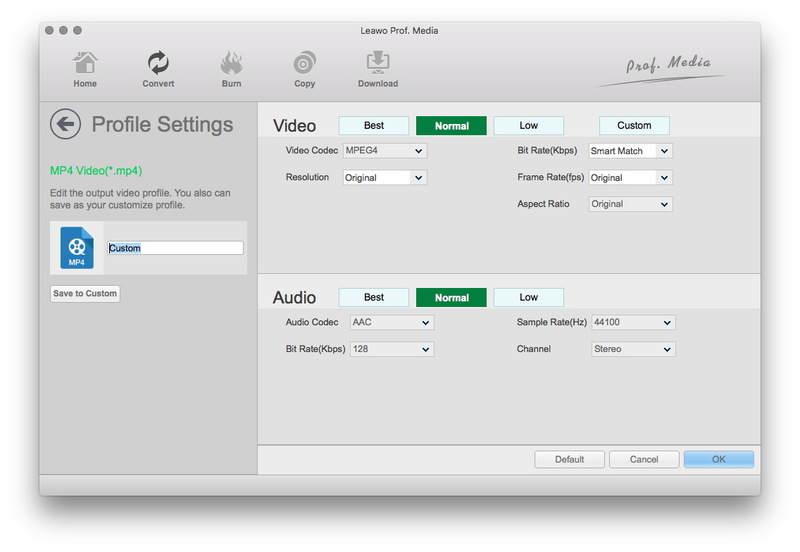 Check out the content below to see how to use Leawo Video Converter for Mac to convert M4A to WAV. 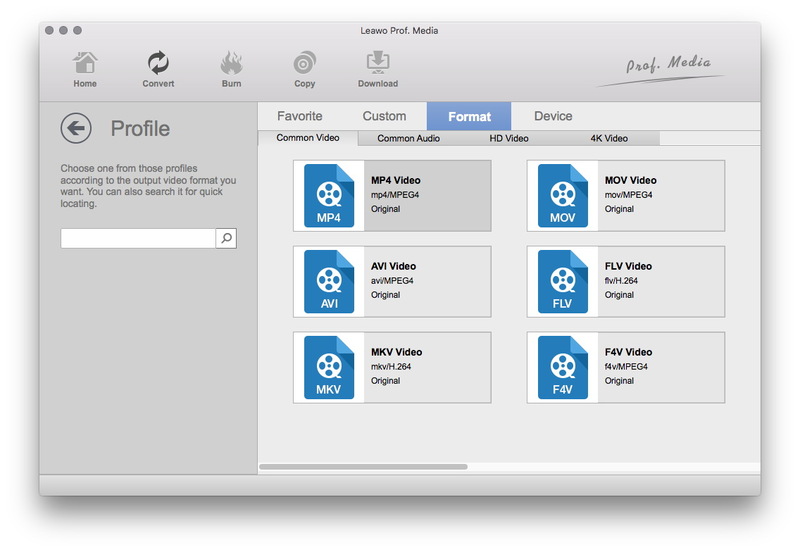 Step 1: Run Leawo Video Converter for Mac, go to Video Converter section. 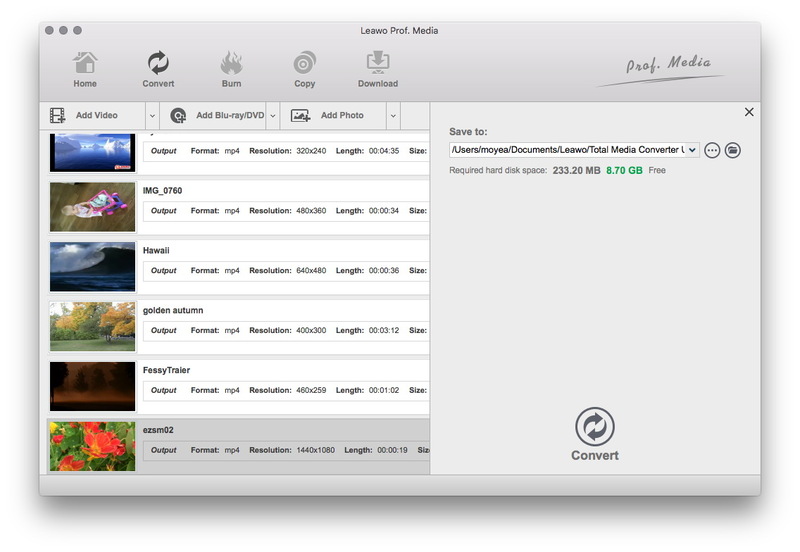 Drag M4A files to the interface or click Add file to import M4A file to the converter. 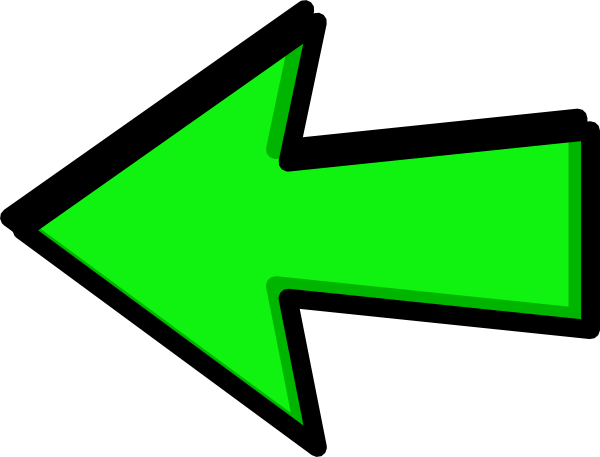 Step 2: Click the button next to the green Convert button on the interface, and on the followed drop-down menu, click Change in the middle to enter the Profile panel where you can set the default output format. Step 4: On the main interface, click the green Convert button and in the followed sidebar, set the directory for the output WAV file. And lastly, click the Convert button at the bottom to activate the conversion. Step 3: On the previouly mentioned drop-down menu, click Edit button on the left to enter Profile Settngs panel where you can set the detailed parameters of the output format you’ve chosen. 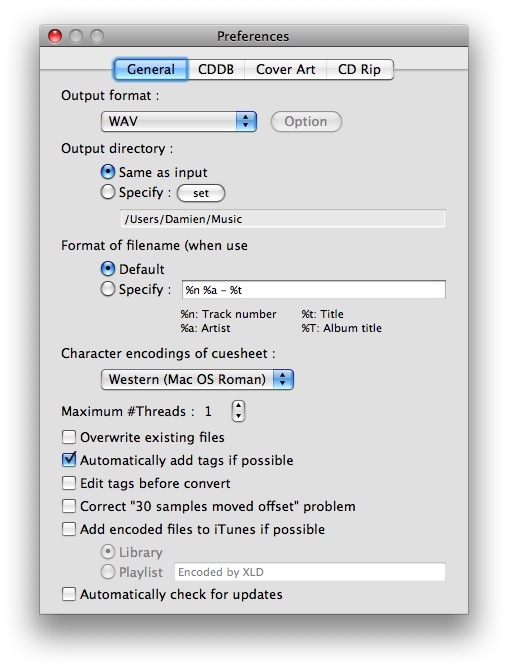 There’s another program to convert M4A to WAV Mac users could try, XLD(X Lossless Decoder) is a freeware program developed for decoding/converting/playing various lossless music formats on Mac OS X. Audio formats that XLD(X Lossless Decoder) supports importing includes: (Ogg)FLAC(.flac/.oga), Monkey’s Audio(.ape), Wavepack(.wv), TTA(.tta), Apple Lossless(.m4a), TAK(.tak), AIFF, WAV, etc. And it can output audio formats like WAVE, AIFF, Raw PCM, Ogg Vorbis(aoTuV), MPEG-4 AAC(QuickTime/CoreAudio), MP3(LAME), Apple Lossless, FLAC, HE-AAC(aacPlus v1/v2), Wave 64, WavPack, and IETF Opus. 1. Run X Lossless Decoder. 2. Choose File>Preferences on the menu bar, click General, and click the Output Format box, choose WAV on the pop-up menu. Also there are other settings you can change. 3. When you finish setting, drag the M4A file directly to XLD and the conversion will start automatically. 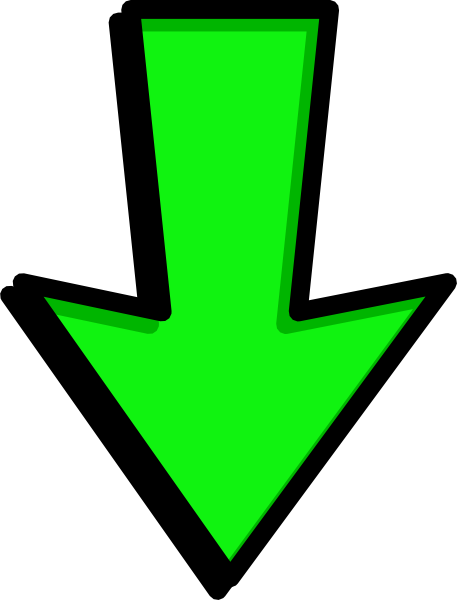 To convert M4A to WAV Mac uers have a great option. Luckily M4A and WAV are both supported by iTunes, that means not only can you play M4A and WAV using iTunes, but also you can use it as an M4A to WAV converter Mac to convert M4A to WAV. 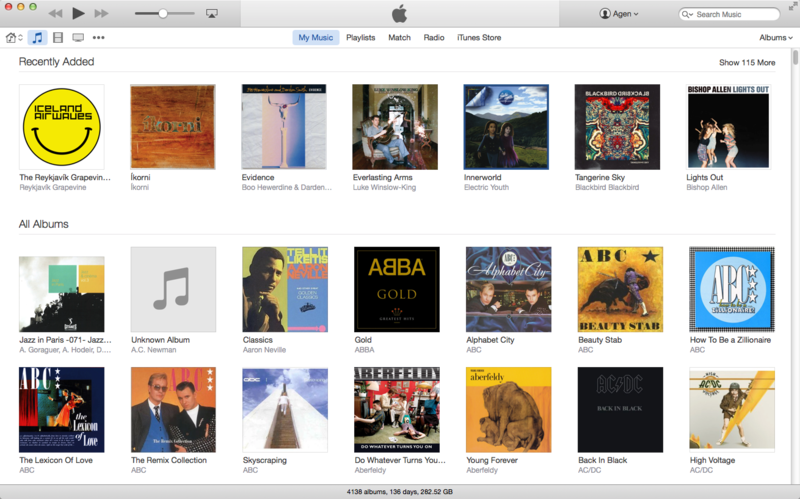 Step 1: Run iTunes, go to iTunes>Preferences, click General,and click Importing Setting button. Step 2: Click the Import Using box, choose WAV Encoder as the encoding format in the pop-up menu, then click OK to save the settings. Step 3: Back to the Music library, select the M4A format songs in your library, then from the “File>Create New Version” menu, choose “Create WAV Version“. iTunes would start converting M4A to WAV format.